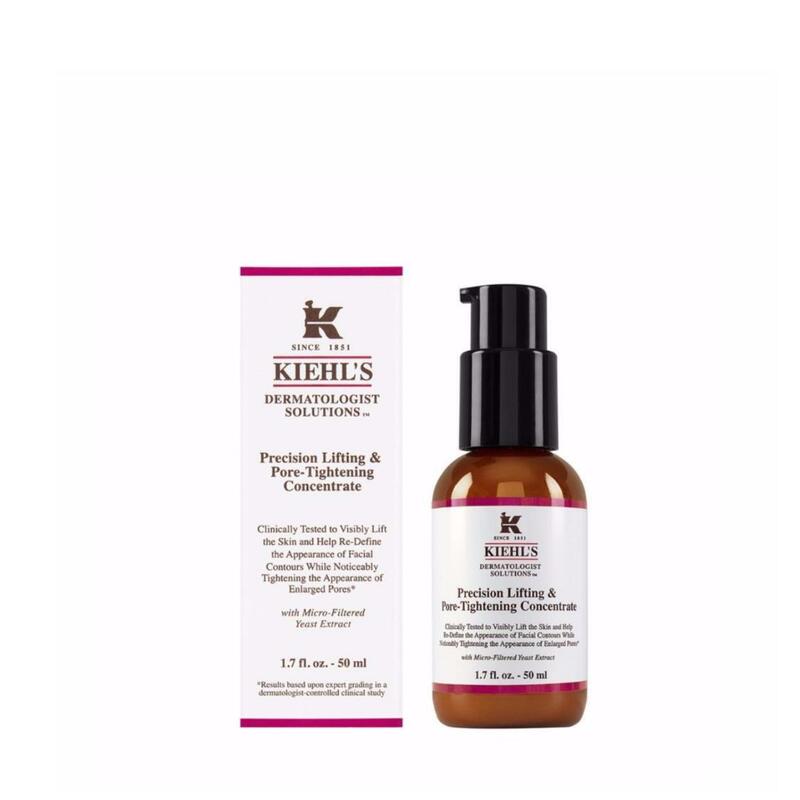 A clinically tested serum that restores elasticity for more toned, uplifted skin. Visibly lifts facial skin, tightens and reduces pores, lines and wrinkles. Re-Defines Facial Contours. How to Apply : Cleanse skin thoroughly prior to application. Apply lifting and tightening serum over entire face twice daily (avoiding the eye area). Can use alone or under your usual moisturizer. In case of contact with eyes, rinse thoroughly.